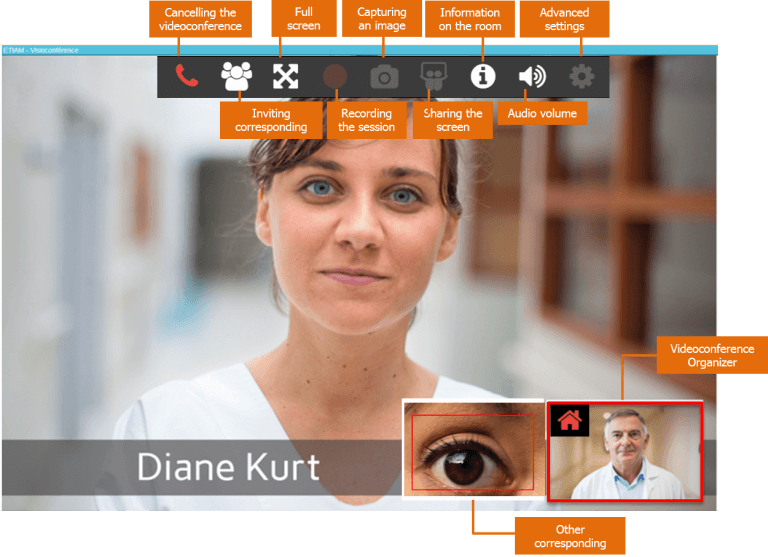 Realize remote diagnosis without clinical exams which require an electronic prescription through a healthcare teleconsultation platform (videoconference and patient case system). The ACETIAM-Connect secure telemedicine platform is adapted to all specialties healthcare workflows (psychiatry, telemedicine for nursing homes, teledermatology) in need of teleconsultation services. It helps structure the patient care in collaboration with a remote specialist. 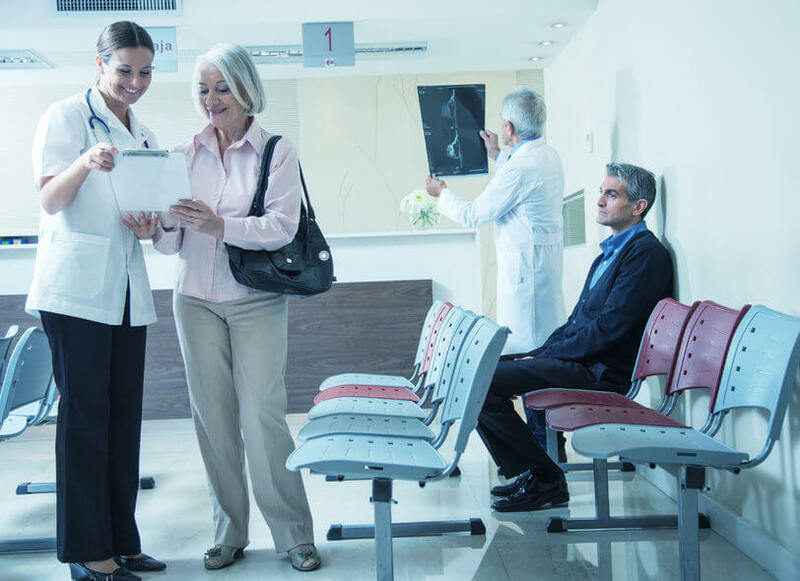 Thanks to a system of forms, you can structure your appointment with your patient and write your prescription directly from ACETIAM-Connect. Organize easily and safely your multidisciplinary team meetings thanks to an encrypted multi-corresponding videoconferencing system.